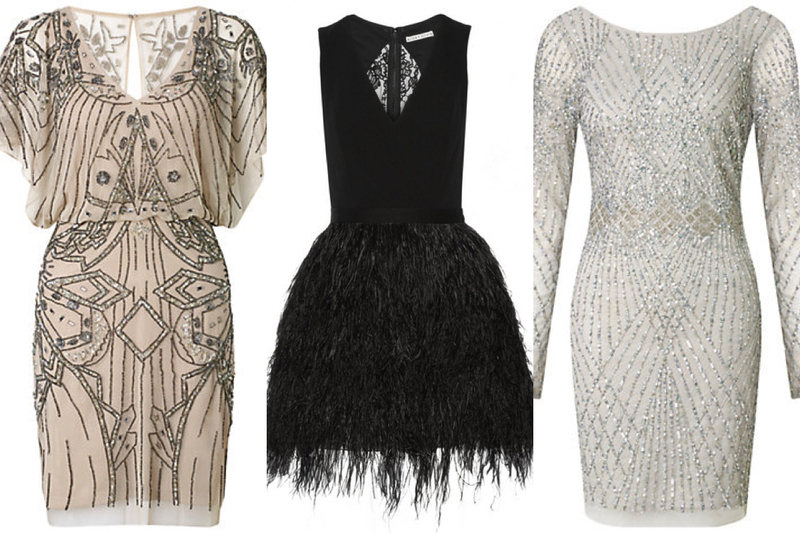 Seeing as New Year’s Eve is only a few days away, I thought I would share with you some of the party dresses I am currently lusting over. Hopefully this will give you some inspiration especially if you are going for a 1920s/Great Gatsby inspired look. I am especially loving the fashion of that era at the moment.